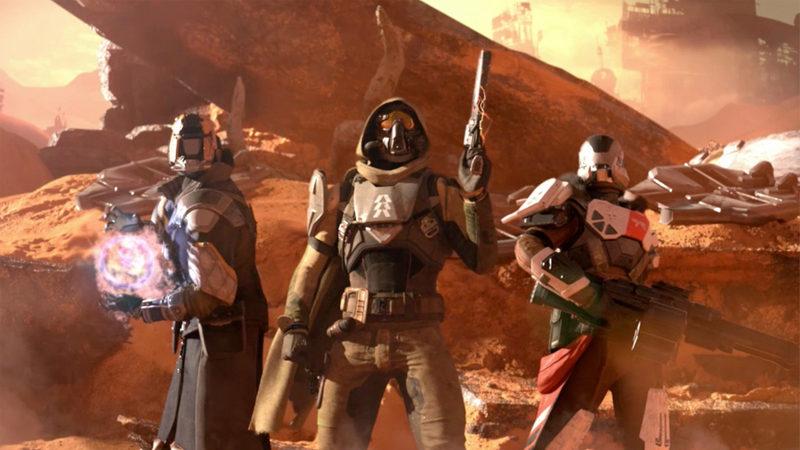 In Destiny, your Fireteam is your greatest weapon. The key to success and victory lies within your ability to work with others, writes Destiny community manager “DeeJ” in the most recent Bungie Weekly Update. 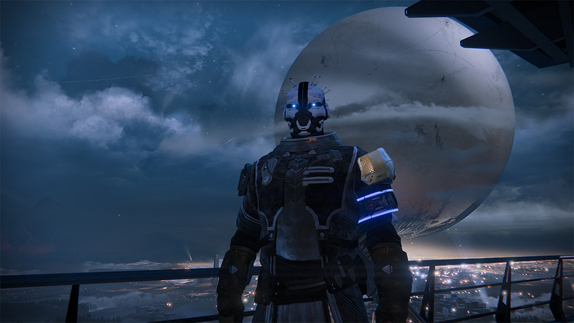 In it, he describes four gameplay principles to keep at the forefront of your mind while exploring Bungie’s brave new world in Destiny. As a bit of a bonus, DeeJ also showed of a new screen of the Exo class sans helmet, revealing a “Robot Space Pimp” figure underneath, as the studio humorously likes to call it. You’ll be able to customize your Guardian get your Fireteam in order this summer with the official Destiny beta on the PlayStation 4, PlayStation 3, Xbox One, and Xbox 360.